FLASH SALE: Up to 25% off on Books Until July 22nd! Happy World Vegan Travel Day! 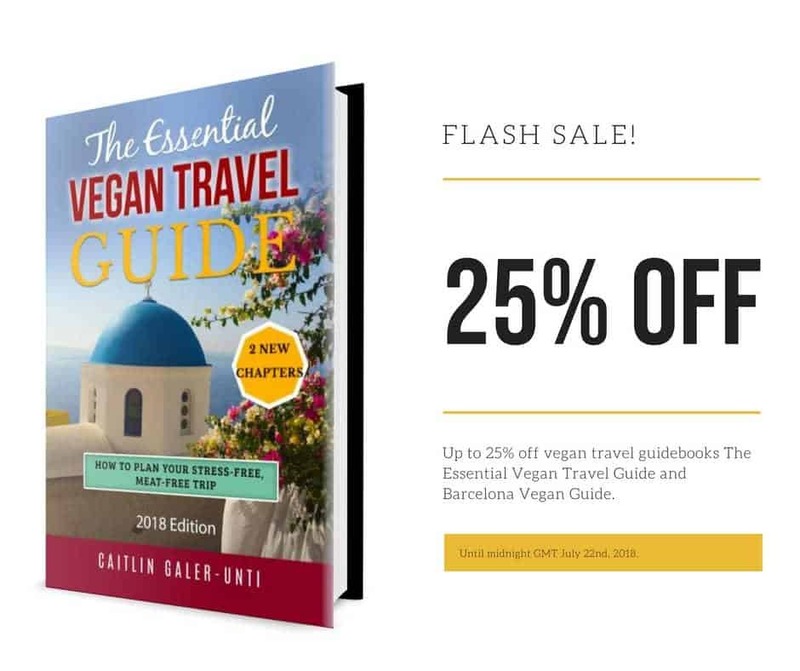 In honour of the day, I’m running a 48-hour flash sale on The Essential Vegan Travel Guide and the Barcelona Vegan Guide! Get up to 25% off from now until midnight GMT Sunday, July 22nd, 2018. 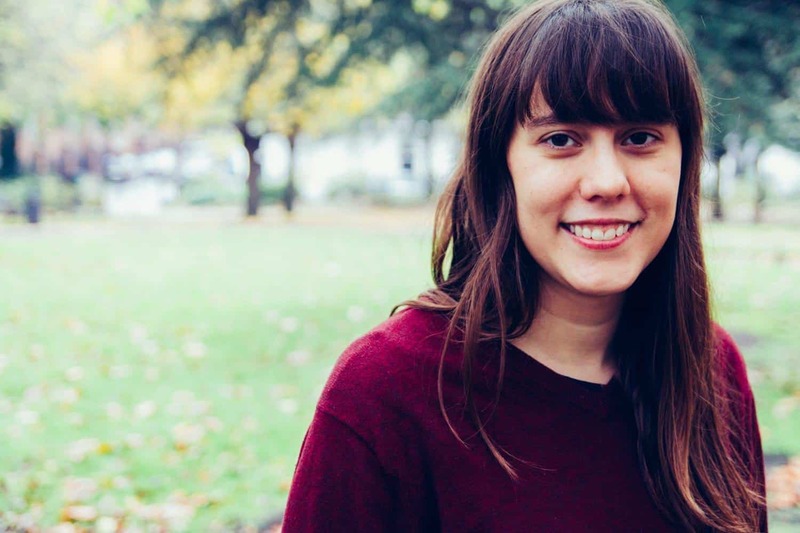 The Essential Vegan Travel Guide: 15% off paperbacks. Click here to check latest prices. Get 15% off the regular list price of the third and most recent edition of The Essential Vegan Travel Guide in paperback format. Click here to check the latest prices. 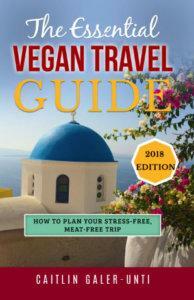 The Essential Vegan Travel Guide: 25% off electronic copies. Get 25% off electronic copies of The Essential Vegan Travel Guide. Click here to check the latest Kindle prices. Use offer code “wvtd18” to get 25% off a PDF copy here. Click here to buy. Barcelona Vegan Guide: 25% off electronic copies. 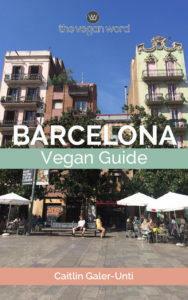 Get 25% off the Kindle version of the Barcelona Vegan Guide. Click here to check the latest prices. Happy World Vegan Travel Day!